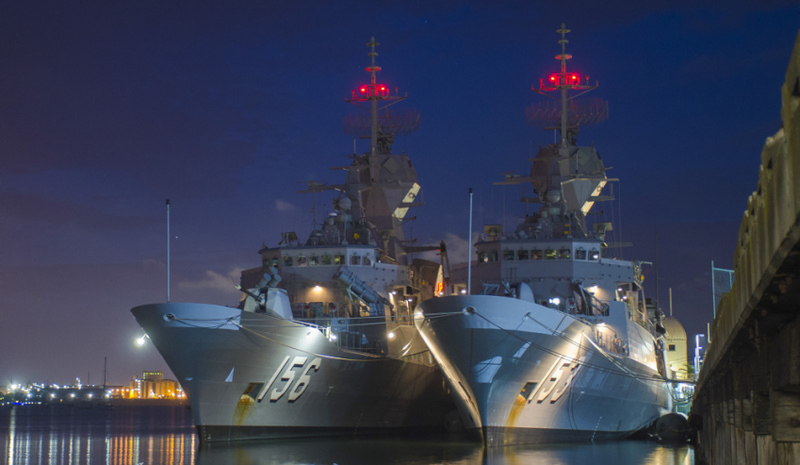 HMAS Stuart and HMAS Toowoomba alongside Cunningham Pier in Geelong, Victoria. Image via Commonwealth of Australia, Department of Defence. Conflicts of interest have led the Defence Teaming Centre (DTC) to step down from its role as the representative for the Australian Industry Defence Network’s (AIDN) South Australia state chapter. The DTC board has confirmed that, from 20 March this year, DTC will cease to fulfil the role as AIDN’s SA state chapter and will withdraw as a member of AIDN. In a statement to DTC members, chief executive Margot Forster said the decision to part ways with AIDN was made to address ongoing conflicts of interests. "Increasingly, we have found that DTC’s role as the SA-based chapter of AIDN conflicts with the DTC’s national focus and reach. This has not been in the best interest of our members," the statement read. Forster said feedback from members over the years was also influential in the decision, noting members wanted to see an organisation with more reach, focus and a strong national voice. "In recent years, the feedback we have received from our members and other key stakeholders is that the DTC should have a national focus and, where appropriate, should extend its services outside of South Australia. This view was tested and validated by the member and stakeholder survey conducted at the end of last year," Forster said. Forster added that the DTC will still look to collaborate with AIDN "as we seek to achieve and deliver the best outcome for our industry". “South Australian industry is set to play a critical role in future defence programs, the DTC will continue to support the aims and objectives of local industry while strengthening national relationships and opportunities for our members,” said Forster. Over the years, the DTC membership has grown to almost 300 businesses consisting of prime defence contracts, SMEs, professional service providers and educational institutions who are involved in supplying and supporting Defence capability. As a peak defence industry body, the Defence Teaming Centre aims to assist in the growth of the defence industry in Australia, to maximise defence related opportunities for its members and to advocate on their behalf in relation to defence industry matters.